Pixel art is a form of digital art, created through the use of raster graphics software, where images are edited on the pixel level. 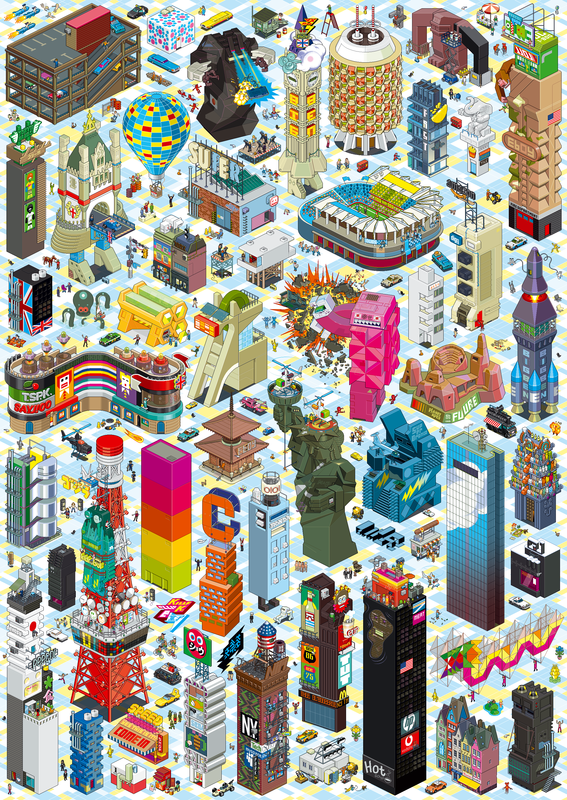 Graphics in most old (or relatively limited) computer and video games, graphing calculator games, and many mobile phone games are mostly pixel art. Thanks to advanced technology, the simplicity of pixelated images that was prominent during the early days of computer technology may be irrelevant to most of us today where sharper graphics can be created. The thing is that some artists love retro games and because of that, they create some superb pixel drawings. Below you can see 20 awesome examples.